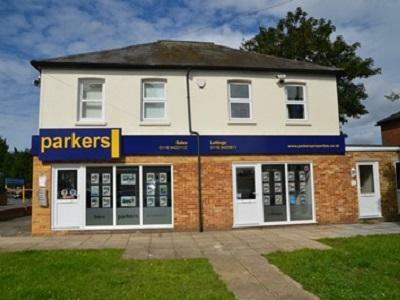 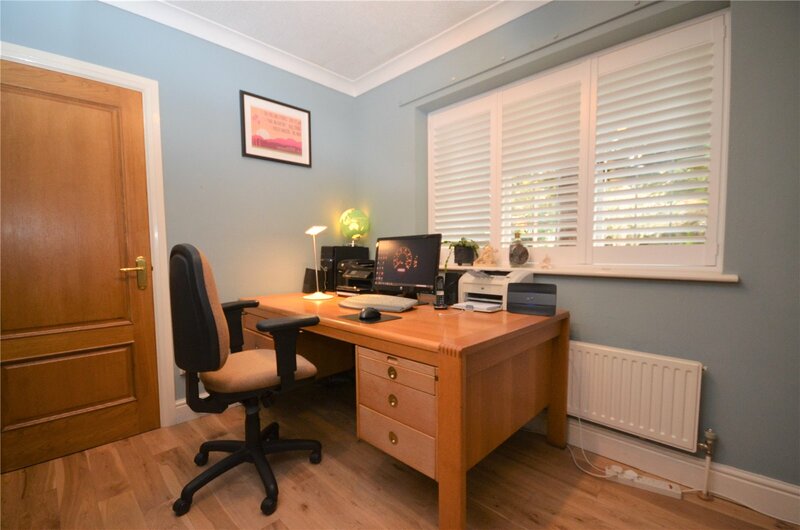 Located in an incredibly sought after location within a short walk of shops, bus routes into Reading town centre and Tilehurst train station with links to Reading & Paddington. The property offers incredibly spacious accommodation throughout including 4 generously sized bedrooms with built in storage cupboards for each room and an en-suite servicing the master bedroom. 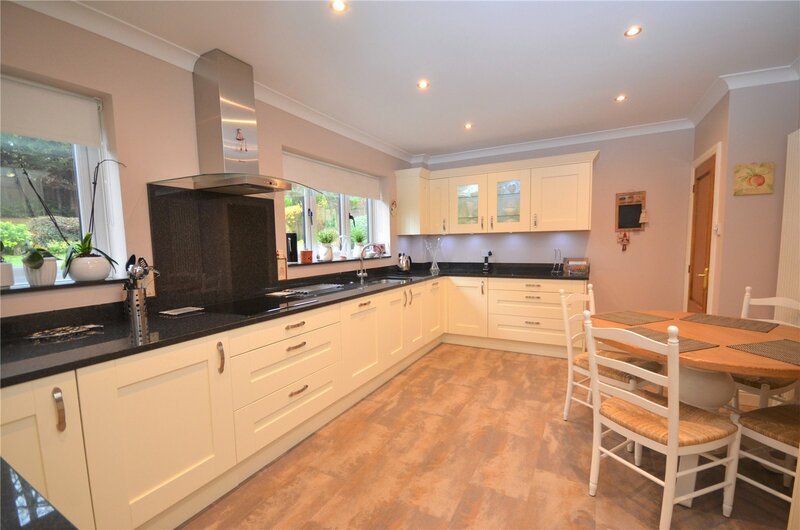 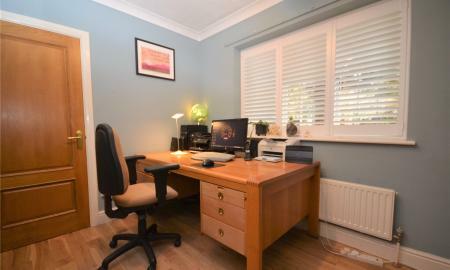 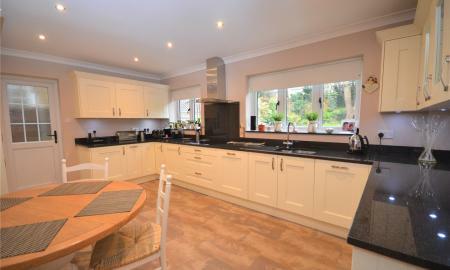 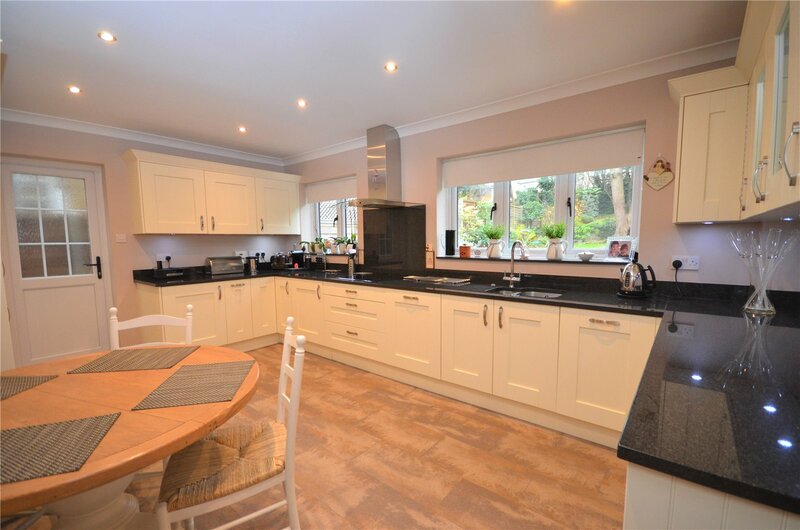 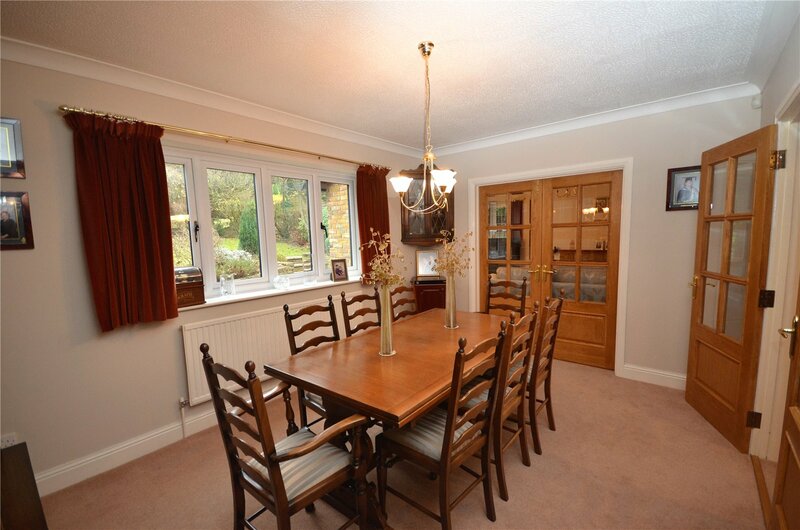 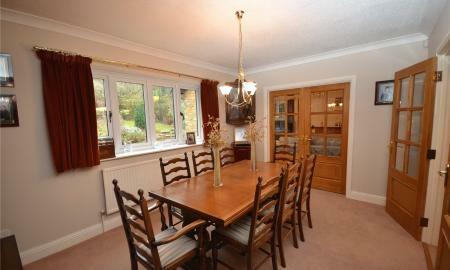 Downstairs is a stunning refitted kitchen breakfast room with dining space and integrated appliances. 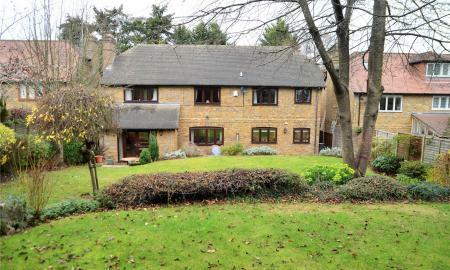 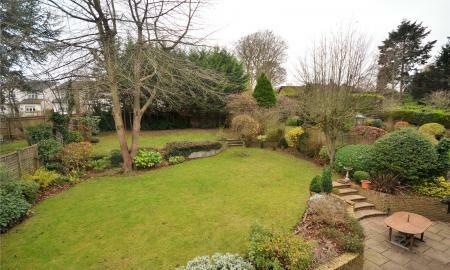 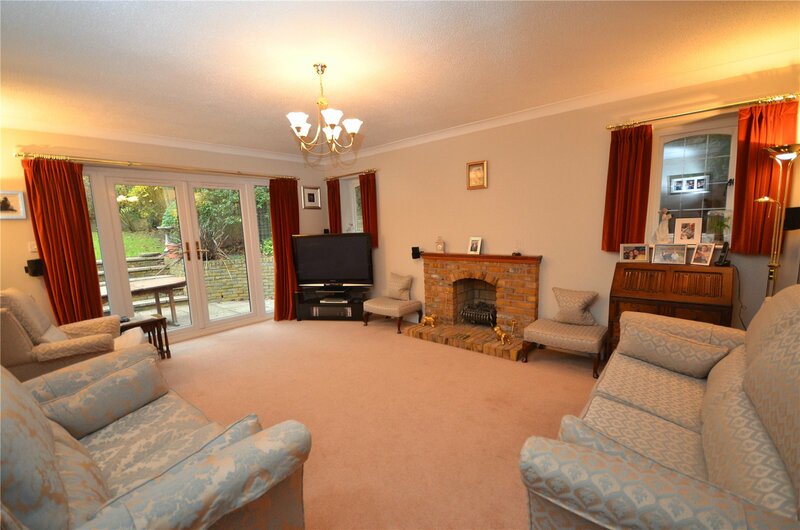 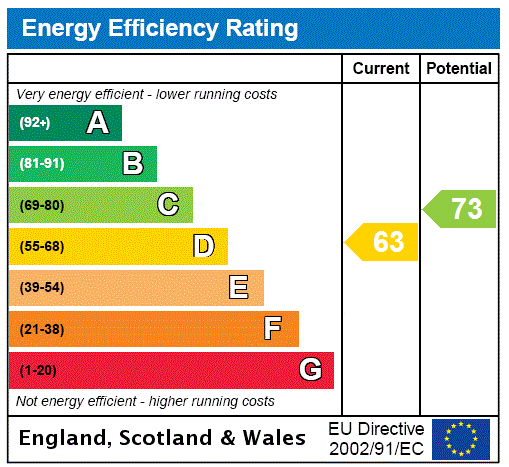 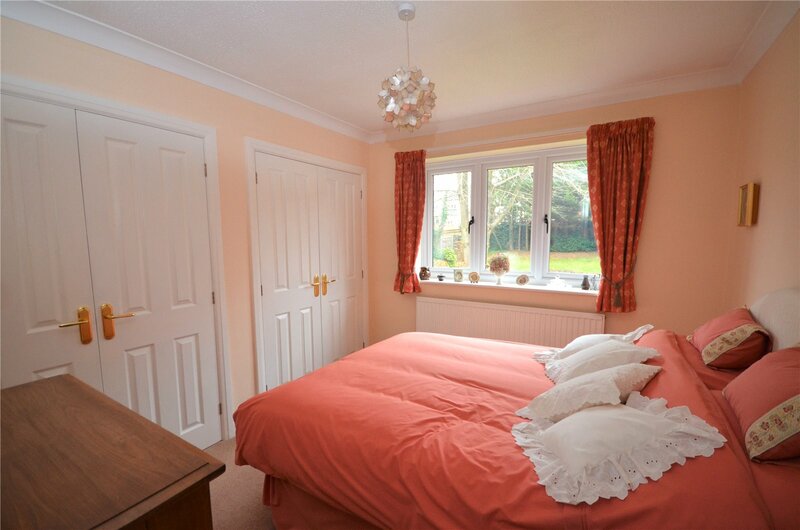 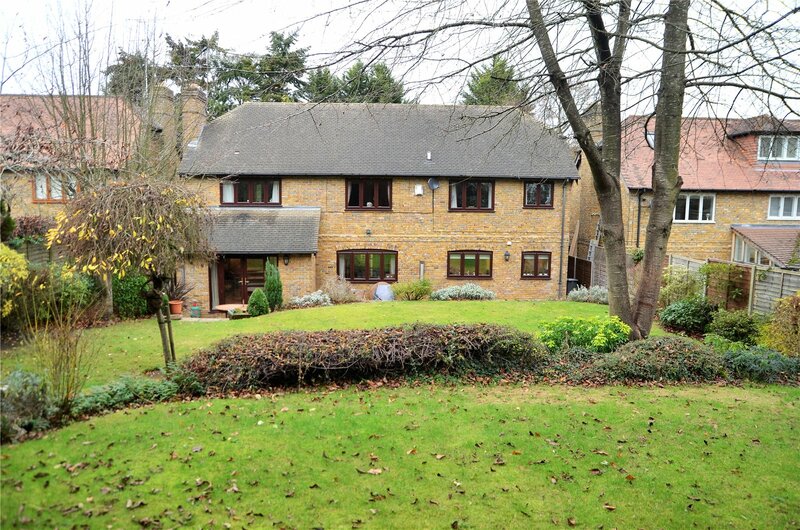 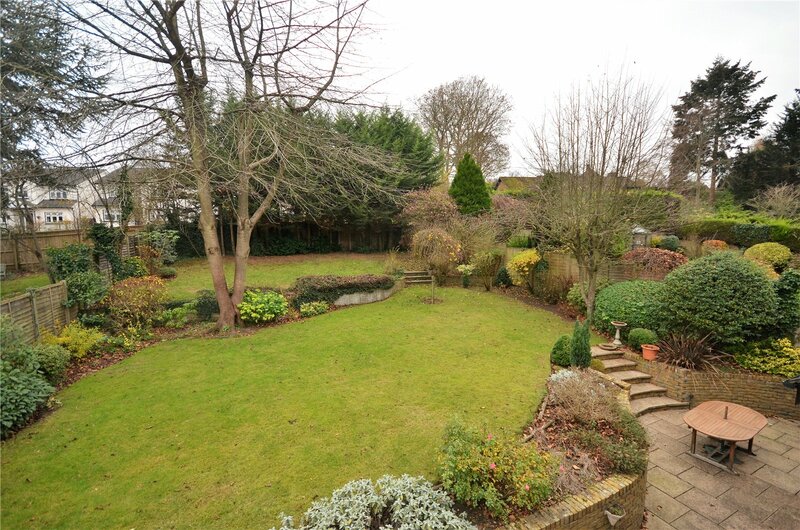 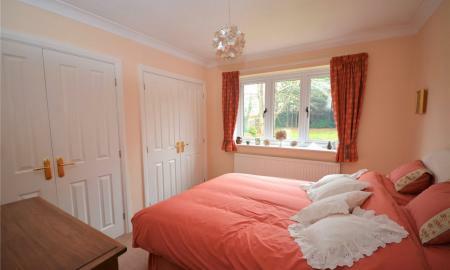 There are 3 separate reception rooms, namely, living room with French doors to garden, dining room and study. 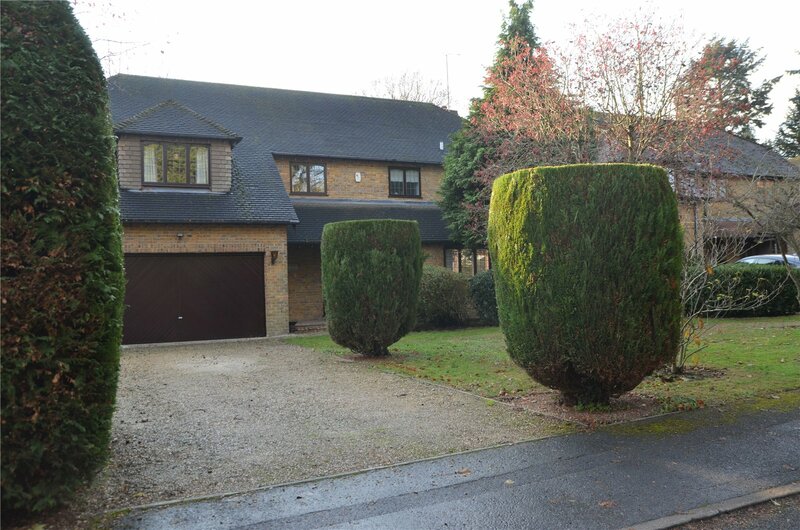 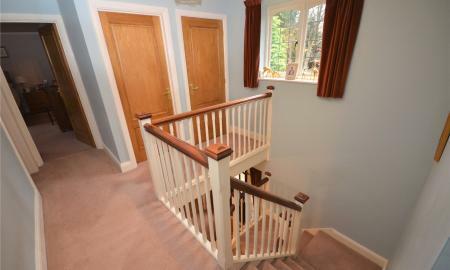 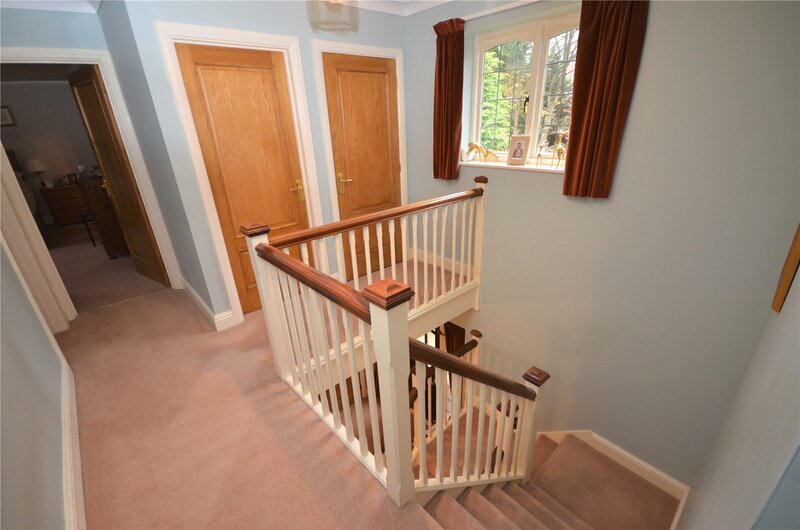 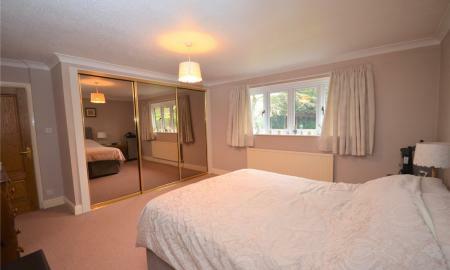 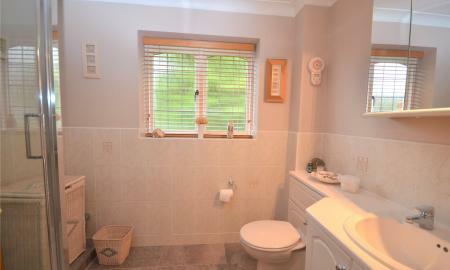 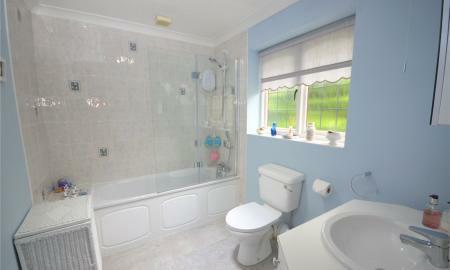 There is also a spacious integral double garage and integral door leading to the hallway. 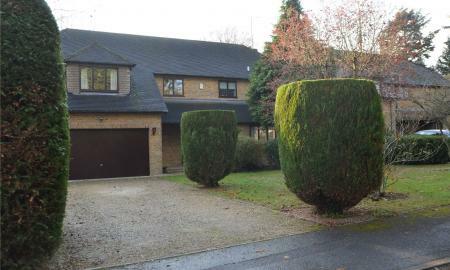 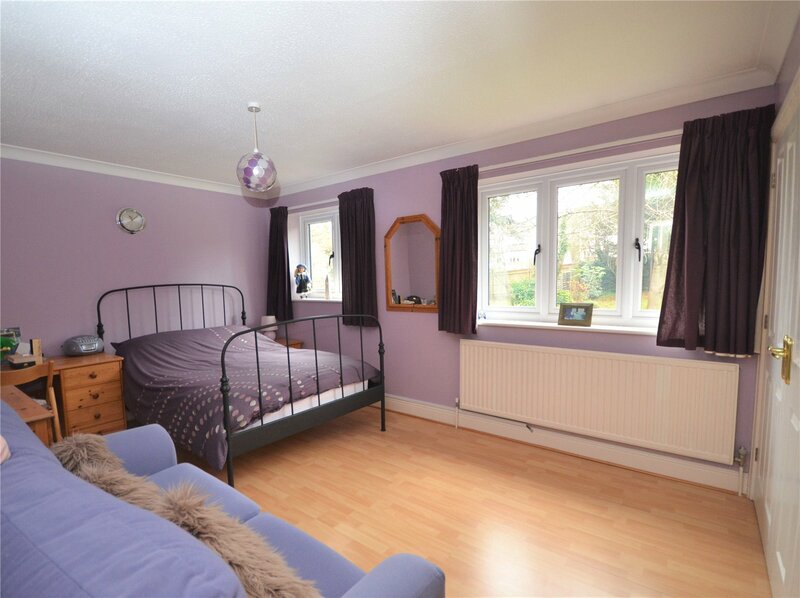 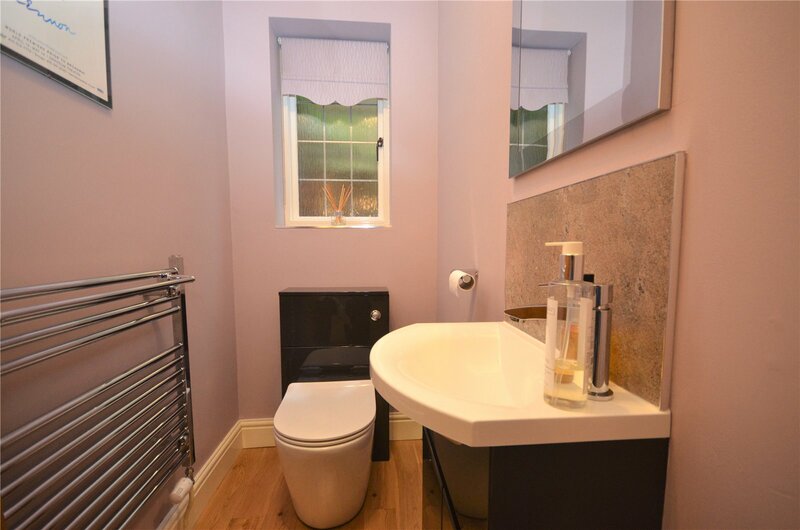 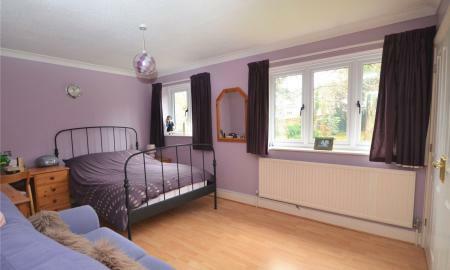 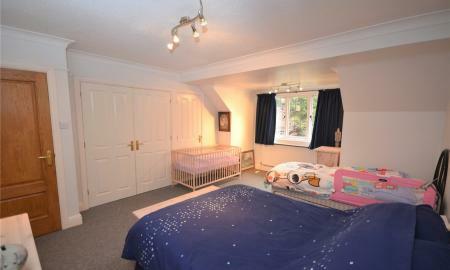 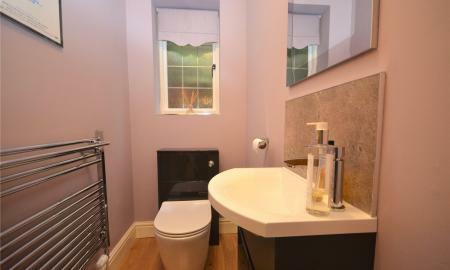 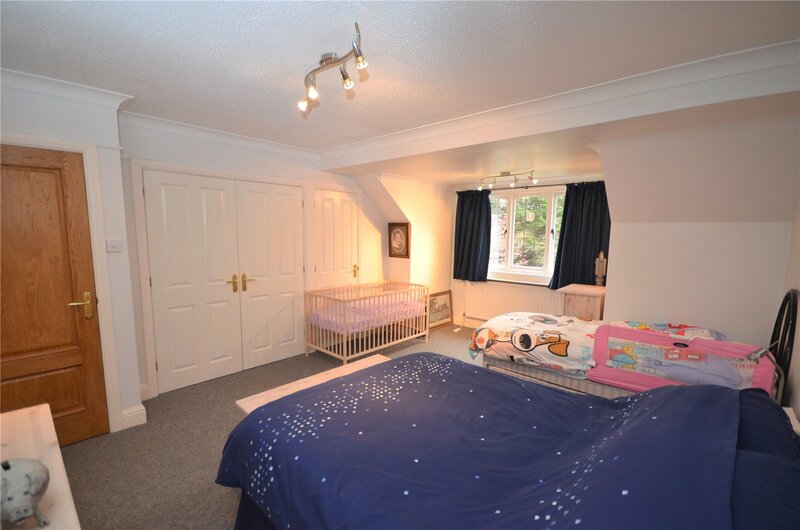 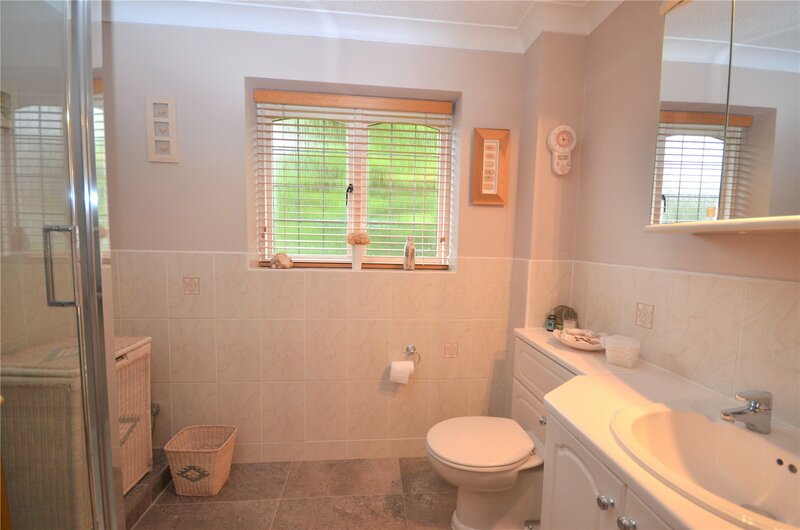 The property is presented in excellent condition throughout and is within the Park Lane primary school catchment and walking distance to Denefield secondary school.